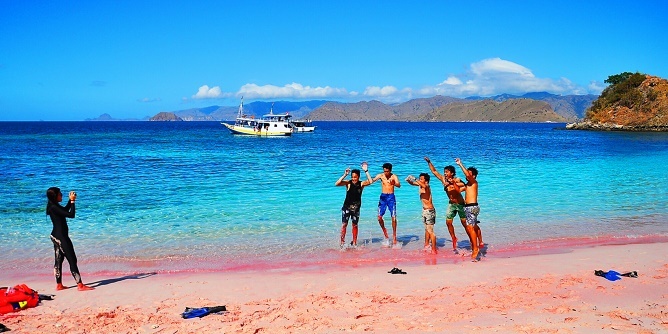 Pink Beach is one of a newly introduced tourist attraction in East Lombok, approx 3 hours drive from Senggigi, Lombok. Best time to be there is around 12:00 to 3:00 pm, as the color of the sand brighter from the reflections of the sunshine and the blue clear water. Nominated as one of the best place for weekend with family or friends. 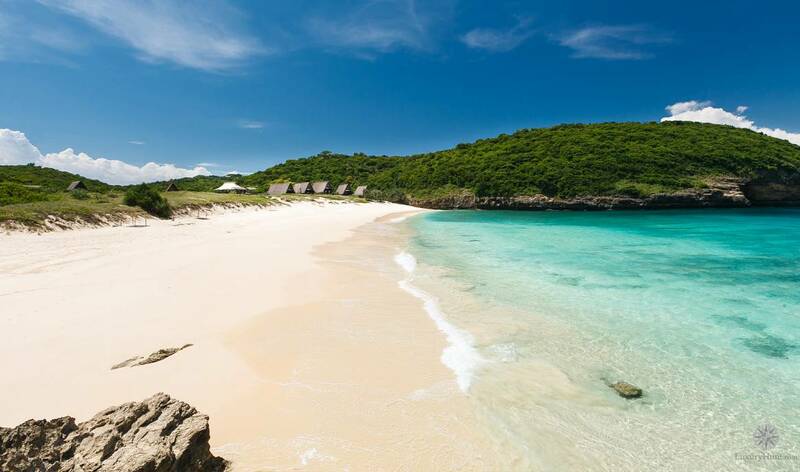 It is truly nature and fantastic place for photos, sunbathing, swimming, and snorkeling. Depart from your hotel in early morning at 05.00 am straight to Tanjung Luar fish market, located in east cost of Lombok island. It is well known with it the biggest fish market on the island. After seeing local traders & the fishermen activities, then crossing by boat about 30 minutes to Pulau Pasir, this tiny island is surrounded by white sand beach, you can walk around the island about 10 minutes by foot. After Pulau Pasir than continued to visit Pink Beach 2 for snorkeling to see the beautiful underwater with coral reef and tropical fishes. 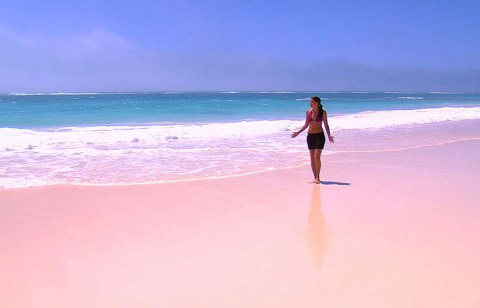 After snorkeling in this island than we continued to visit the Pink Beach 1 with the magically color of sand. Get some rest here than continued to visit Semangko beach for snorkeling again, this place is amazing to see the coral life beach. 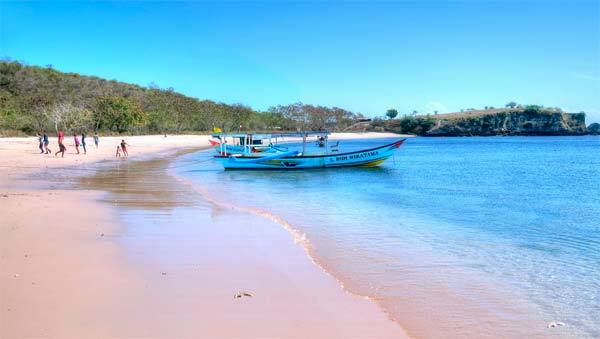 After snorkeling in this place than we crossing back to Tanjung Luar harbor, continued to your hotel.